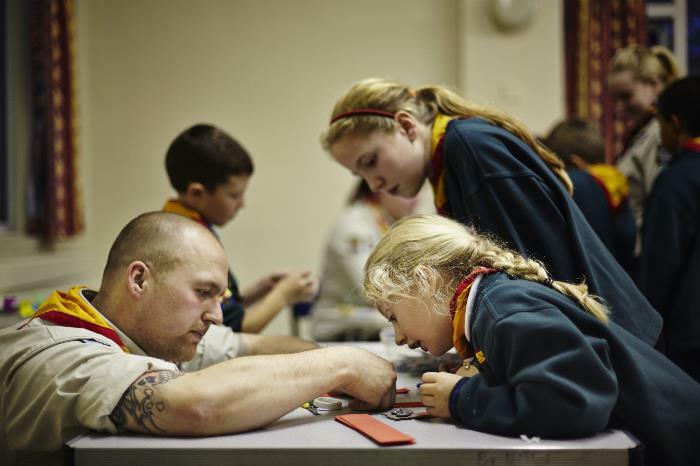 Here at Hornsey, we provide Scouting to young people in and around the Hornsey area of London. We encourage our young people to do more, learn more and be more. Scout Summer Camp "Blow your Socks Off"
The Scouts final activity of the summer term was the annual, week long summer camp. This year twenty Scouts attended the PACCAR Scout Camps annual "Blow Your Socks Off" event. 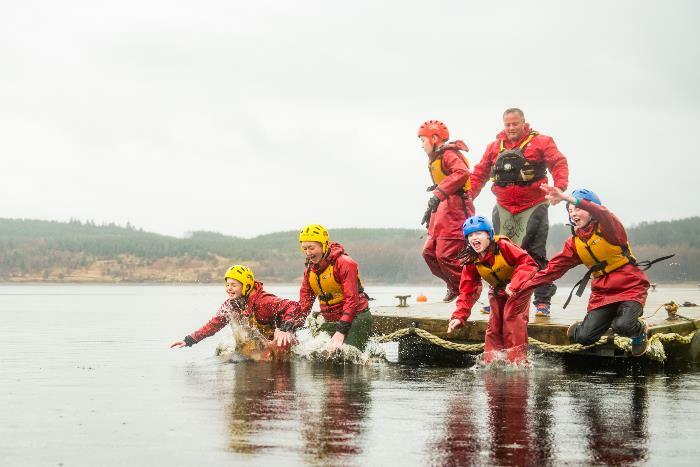 Scouts participated in a day on the water with some canoeing, dragon boating and raft building. Laser tag, backwoods cooking, archery, air rifle shooting and Scouts even had a challenge on mini JCB style diggers. Twenty six Beaver Scouts attended a one night sleep-over at Frith Grange Scout Camp site in Mill Hill. The Beavers enjoyed the fire lighting and spent far longer than planned. Beavers also had a go on the "moving" climbing wall. The climbing wall rotates as they climb and can move faster as they become more confident. Lots of badges were awared, especially the one "Nights Away" staged Badge. The Beaver Scouts have worked hard this term. 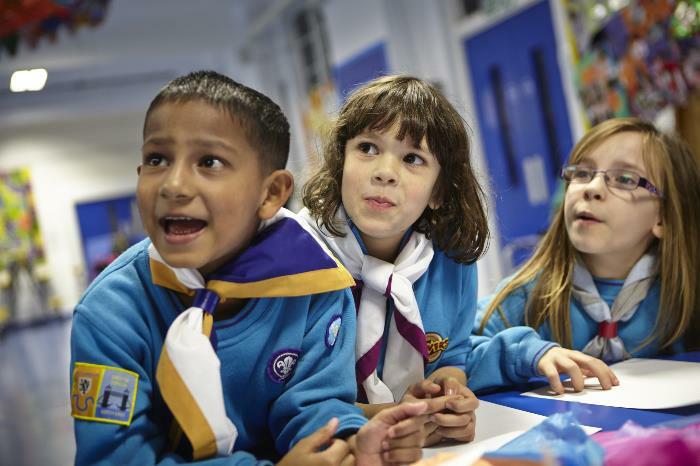 All Beaver Scouts have gained the Photography and Book Reader Activity Badge. My Skills and Personal Challenges badges have also been awarded. 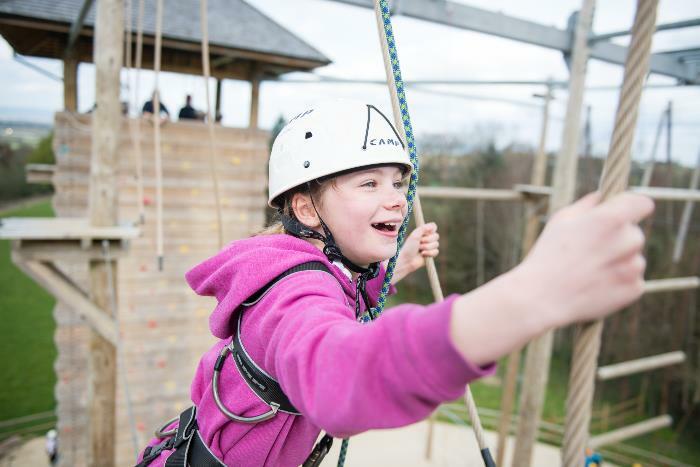 Eighteen Cub Scouts and eighteen Scouts enjoyed a five day camp in Brecon, during the school half-term. Cubs and Scouts particpated in climbing, abseiling, fencing, bushcraft, crate-stacking, canoeing, raft building and the leap-of-faith. This is the first time the Cubs and Scouts has visited the Acorn Adenture Center in Brecon and all members had a great time. Scouts from the Troop partipcated in a weekend of Canoing and Kayaking on the River Thames in Marlow. Around ten Scouts joined other Troops in North London Scout District, with around sixty Scouts on the water.